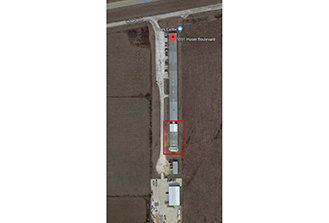 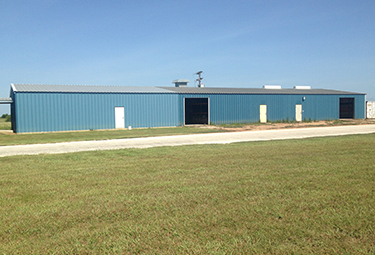 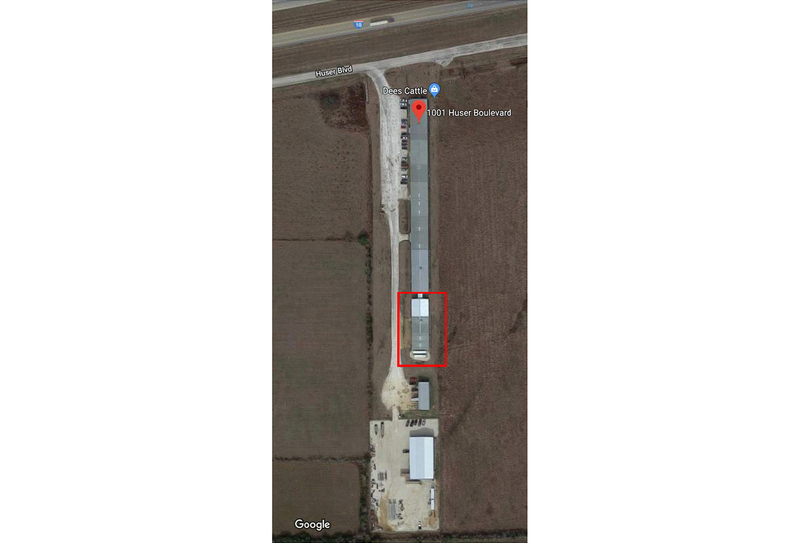 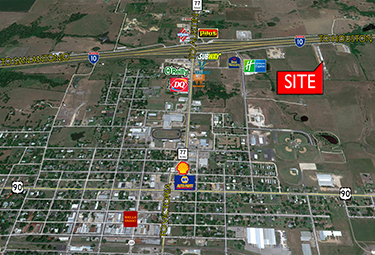 This Industrial Warehouse located in Schulenburg is approximately 80 miles south of Austin, 103 miles west of San Antonio, 63 miles north of Victoria, and 95 miles east of Houston. 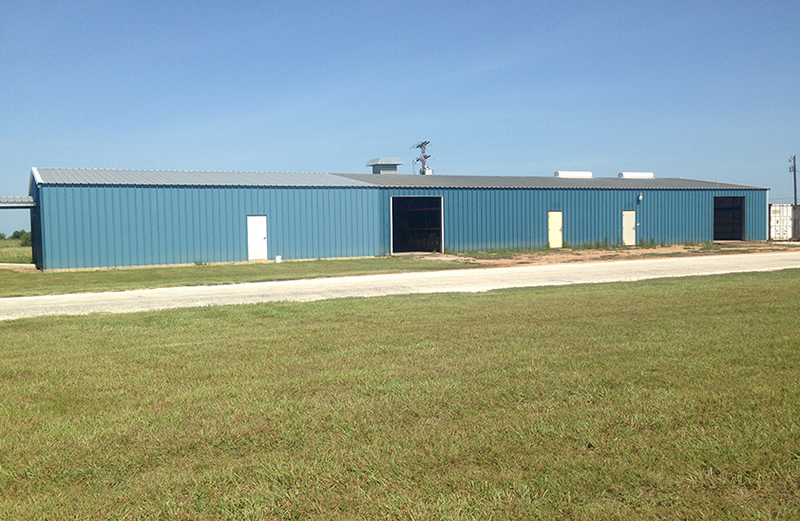 This warehouse approximately 200 – 35,000 SF. 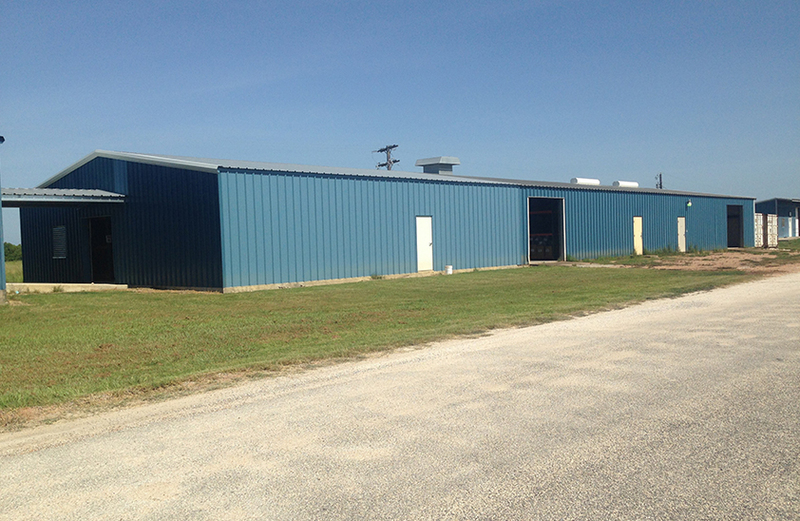 The metal building has an insulated roof and walls with halide lighting throughout. 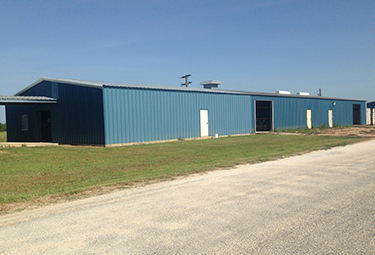 It is available as an industrial warehouse or custom build-to-suit office. 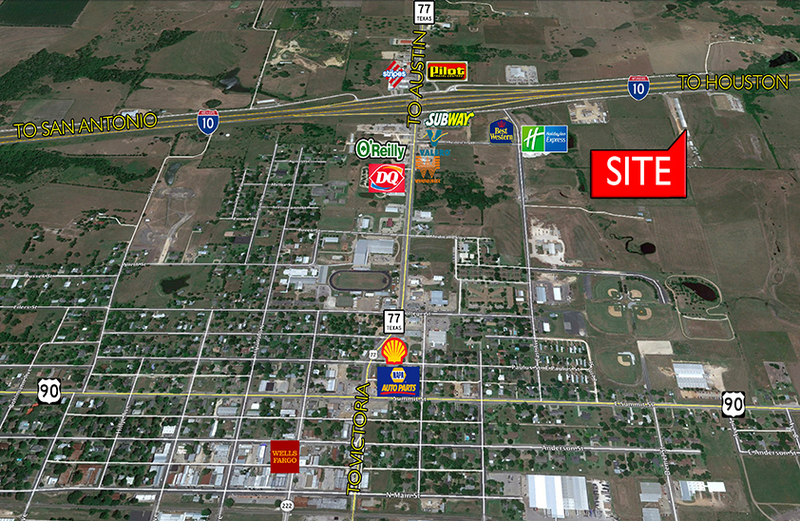 Please contact Dana Thompson for pricing & leasing opportunities.